Bloomberg: The European Union is planning a 21 billion-euro ($26 billion) fund to share the risks of new projects with private investors, two EU officials said. The new entity is designed to have an impact of about 15 times its size, making it the anchor of the EU’s 300 billion-euro investment program, according to the officials, who asked not to be named because the plans aren’t final. 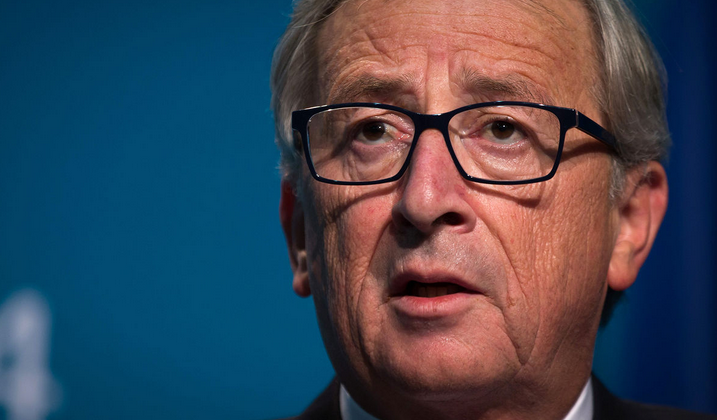 European Commission President Jean-Claude Juncker is due to announce the three-year initiative this week.